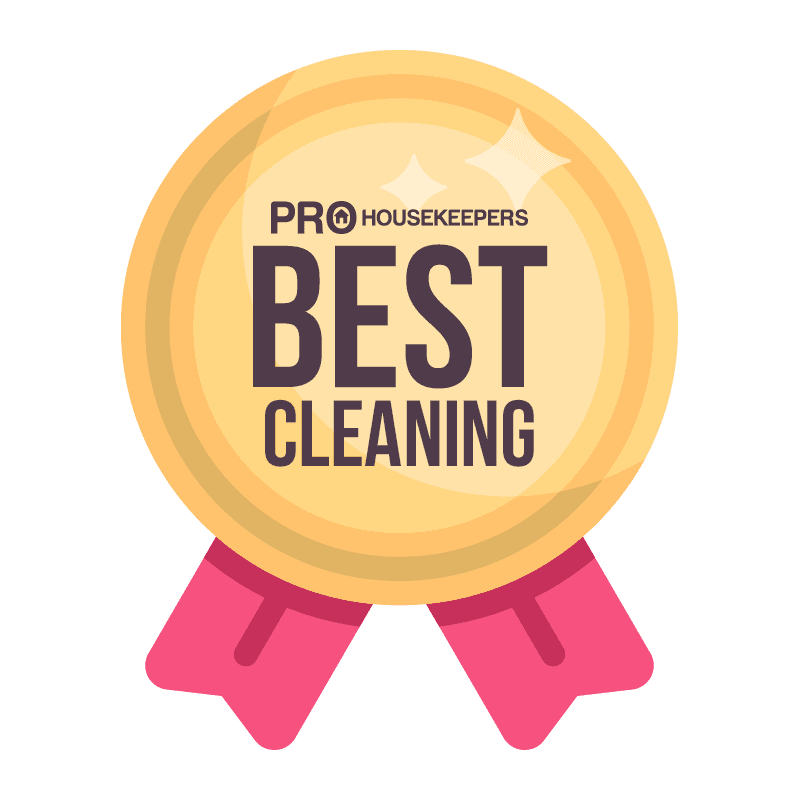 Pro Housekeepers Los Angeles is offering the home cleaning service you always wanted at a price you can’t afford to miss. Save your time for what really matters and let Pro Housekeepers do your household chores for you. With transparent pricing and our 100% satisfaction guarantee, you’ll love the service Pro Housekeepers can offer. We do it all, from deep cleans to weekly maintenance, and everything in between. Our background checked and highly trained Pros are just waiting for your call. From the smallest apartment to the largest mansion, Pro Housekeepers cleans and maintains properties all over Los Angeles, California, and the surrounding area, including Downtown Los Angeles, Bel Air, Beverly Glen, Palos Verdes Estates, San Marino, Pacific Palisades, Rustic Canyon, La Cañada Flintridge, Beverly Hills, Encino, Hidden Hills, Calabasas, Santa Monica, Santa Monica Canyon, and Rancho Palos Verdes. Whether you need a one-off deep clean, spring clean, are moving in/out of a rental, or want Pro Housekeepers to handle all your household cleaning on a regular schedule that you set, we’ve got the cleaning Pros to help. We’ll even send you the same cleaners every time you use our service, and offer great discounts for repeat customers. Own an Airbnb or rental property and need it cleaned between guests? Here at Pro Housekeepers we value our five-star feedback and know you do as well. That’s why our Pros are trained to the highest standards, so our great work becomes your glowing reviews. Businesses all around Los Angeles also benefit from the Pro Housekeepers difference. From keeping your office clean and tidy to making an event or gala space look like new the morning after a party, our Pros have the necessary experience and equipment to make it happen. No job is too big or small for Pro Housekeepers Los Angeles. Our services cover apartments and condos, single family homes, townhouses, mansions, offices, corporate buildings, event spaces and more. Our Pros bring their own equipment and supplies to each job, and we’re fully bonded and insured, meaning you have total peace of mind. When you hire Pro Housekeepers Los Angeles, you’re hiring a five-star, Google Verified company. 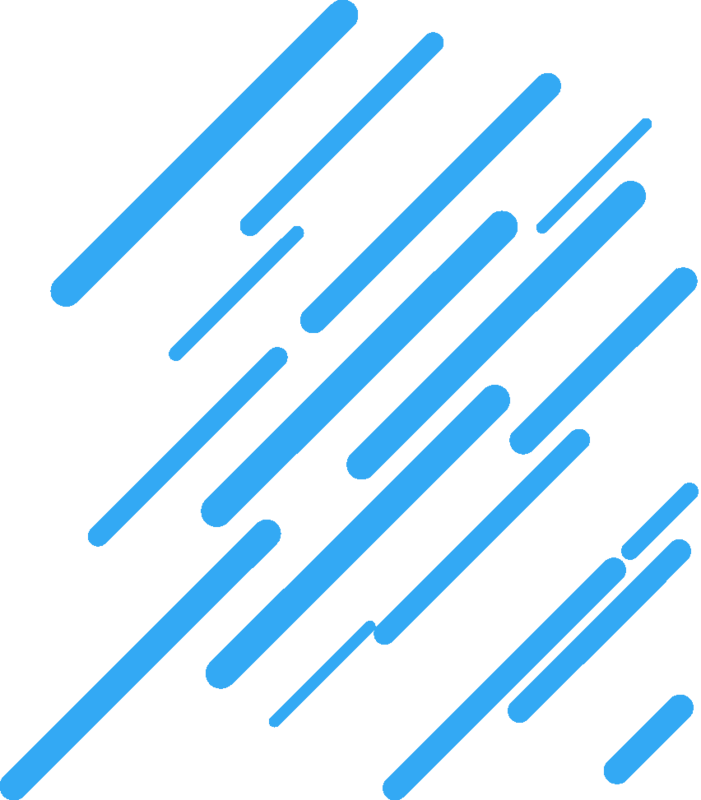 We’re proud of the great relationship we have with our customers, which is why we have same-day booking, customer service representatives available 7 days a week, and a 100% satisfaction guarantee. Book today, and experience the Pro Housekeepers difference for yourself. We guarantee you’ll love it! As the “City of Angels” and home of Hollywood, Los Angeles is one of the most iconic cities in America. It has a population of over 4 million and a gross metropolitan product of $831 billion per year as of 2008, the third highest in the world. It has hosted two Summer Olympics, two Miss Universe pageants, FIFA Men’s and Women’s Soccer World Cups, and of course the Oscars.